Alabama Writer/photographer Adrian Hoff's home page with links to Published magazine articles, covers, photo features, rock and roll photography and much more. Click image to open the Recent Work intro page. Click image to open the Art Articles intro page. Click image to open the Business Articles intro page. Click image to open the Rock 'n Roll intro page. Click image to open the Artists intro page. Click image to open the Magazine Covers intro page. Click image to open the Photography Articles intro page. Click image to open the General Interest Articles intro page. Click image to open the Feature Photos intro page. Click image to open the People Pix intro page. People Pix: Politics, Sports, Medicine, etc. Click image to open the Outdoors Photos intro page. Click image to open the Figures intro page. Click image to open the Photoshop Restorations intro page. Both the rotating images above and the static pictures below are embedded with site-navigation links. I've remained an active freelancer throughout my 20 years in the University of South Alabama's College of Medicine. Product photography, Photoshop restorations, and magazine work have long vied for dominance. More than 250 magazine articles and 1,000 photographs have now been published under my byline or photo credit. I photograph a lot of artwork, particularly pottery and sculpture. 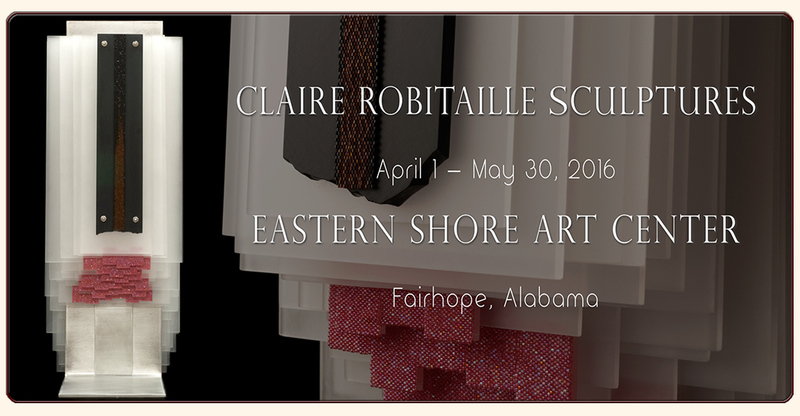 That occasionally leads to unsolicited web work — like my ongoing redesign of ClaireRobitaille.com. I created the site as a temporary online compliment to Claire's Quebec exhibits. She decided to maintain a web presence, and I got drafted. Please report typos, dead links, technical glitches and other malfunctions via Contact@AdrianHoff.com. Photos and other site materials may be downloaded only for personal, non-commercial use. They cannot legally be uploaded to blogs or other web sites. Please refrain from e-mailing, reproducing or redistributing them in any way. © Adrian Hoff. All rights reserved.